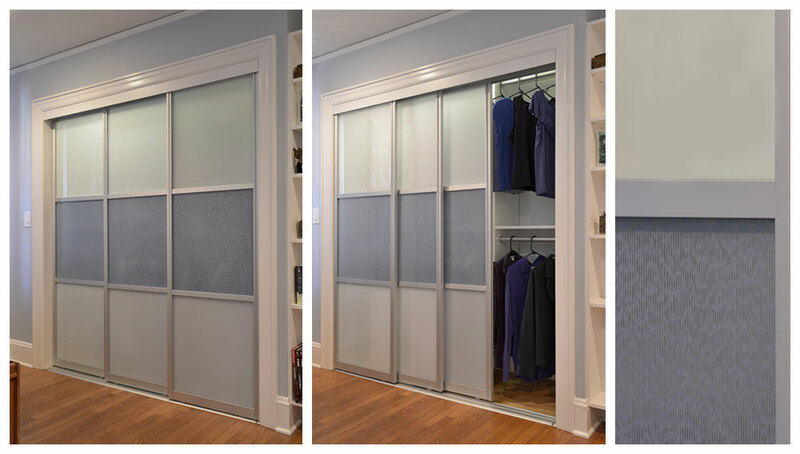 Replace and upgrade your existing closet doors with a high quality sliding door application. Our aluminium or shaker wood style door solutions are the perfect choice to replace old bifold, pocket or sliding doors. Besides the improvement in design and quality, our multi-door panel options can provide easier access and better flexibility with up to four sliding panels.